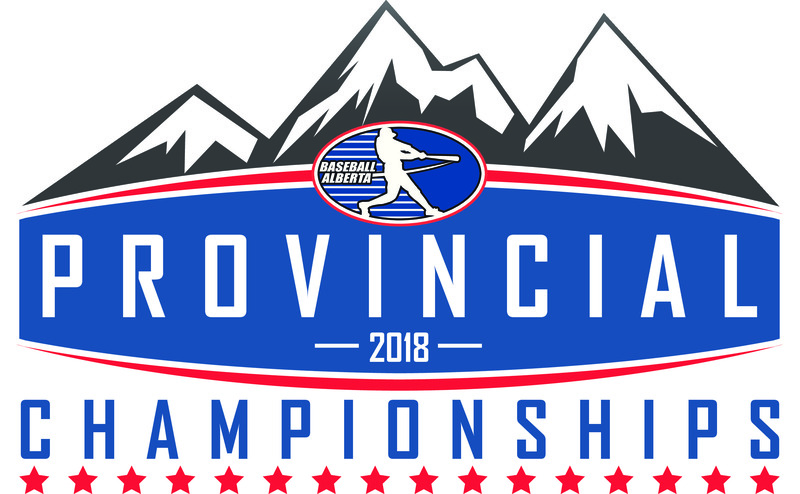 The Barrhead Minor Ball Association, in cooperation with the Town of Barrhead, is proud to host the 2018 AA Baseball Alberta Provincial Championships for Mosquito (Tier 2), Pee Wee (Tier 5) and Bantam (Tier 6). …will be posted to the barrheadminorball.ca website as soon as it is available. Check this page often for updates. Please follow us on Twitter @BarrheadOrioles to ensure you quickly receive any important event information and updates during all three events. Things like last minute schedule changes, warnings about weather delays or facility malfunctions, lost children, etc will all be posted to our Twitter account so everyone following us can receive instant notifications on their phones via the Twitter app.